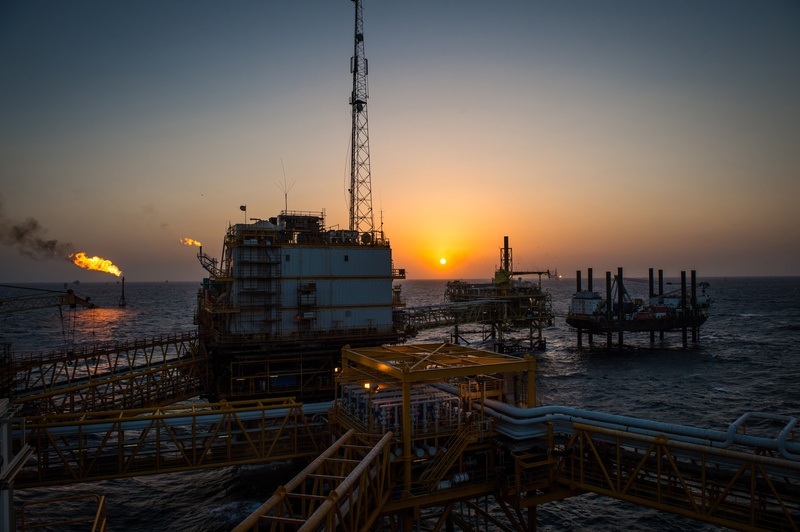 A Fife services company has secured a £1 million contract to provide its power connectors to one of the biggest electricity and water authorities in the United Arab Emirates. 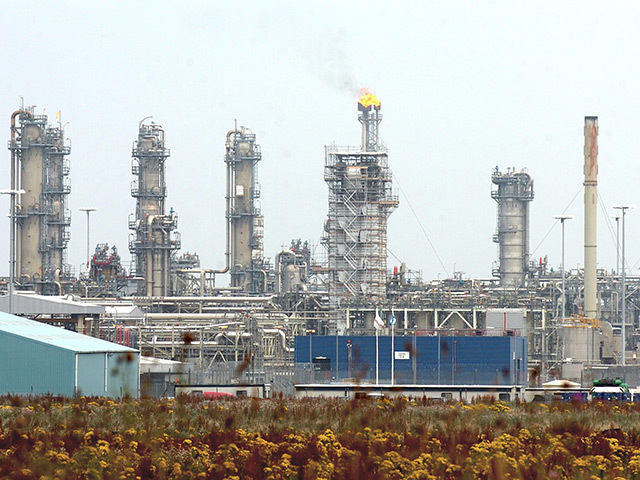 Phase 3 Connectors of Glenrothes are hoping the new contract win will lead to surging interest in its products from the Middle East. The company is also hoping its involvement in high-profile sporting events such as the upcoming Winter Olympics and this summer’s World Cup will help further boost turnover after a year in which sales jumped from £2m to £3.3m. The firm was bought out from administration by its current owners in 2015. They have since engaged with Business Gateway Fife as they looked to stabilise the firm and grow. In May 2016 the group took out a five-year lease on premises at Nasmyth Road in the Fife town. 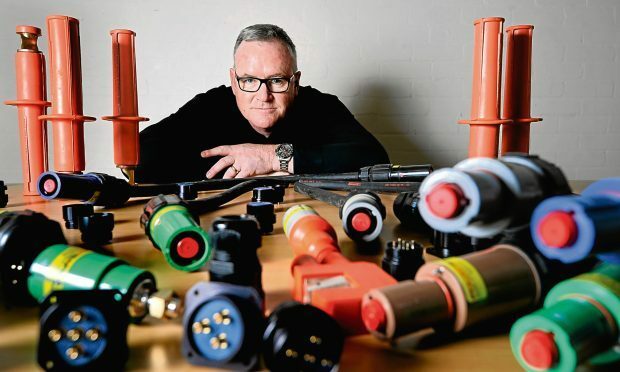 “Previously Phase 3 had focused solely on supplying the entertainment industry but we’ve consciously widened our reach, as any sector that requires power generation will need the connectors we produce – from hospitals to power stations, sports grounds to the military,” director Andy Glachan said. He continued: “When we first looked at buying the company we approached Business Gateway Fife to tap into its local knowledge and find out what support was available to us. “Since then our adviser has opened a lot of doors for us. He helped us secure 50% funding from the Fife Investment Fund to build a new website which was an instant success, providing us with a professional shop window. Charles Doeg-Smith of Business Gateway Fife said it had been a pleasure to support Phase 3’s growth.